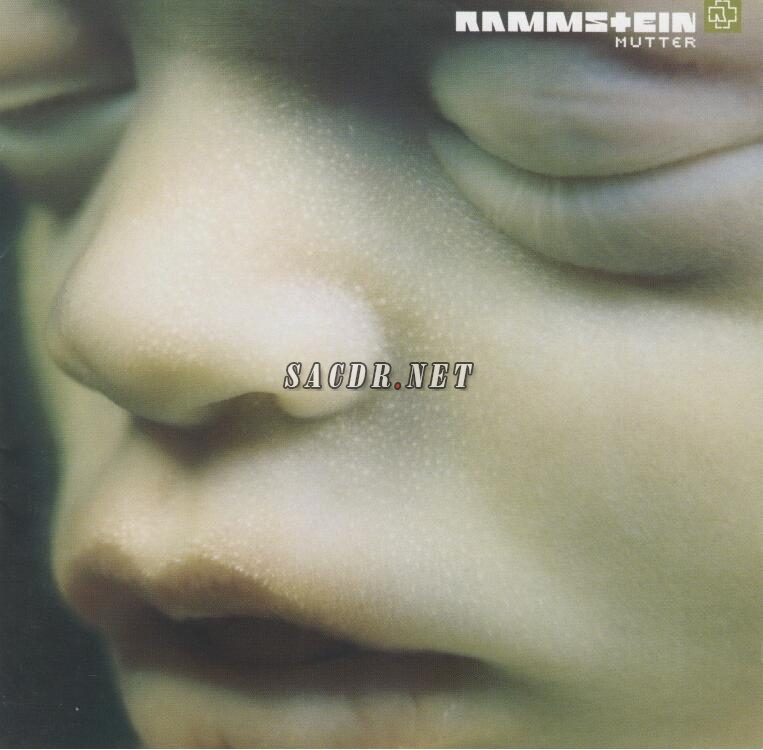 With the first Rammstein album you hear, it's hard not to be slightly amazed by the sheer chutzpah of it all. The German lyrics, the prog rock tendencies, the classic metal guitars, and the ridiculous basso profundo vocals -- you either fall for it, spurn it, or are utterly bemused by the extremeness of it all. Unless you're a fanatic, it wears a little thin the second time around. And for most listeners, Mutter, the group's third album and sequel to their inexplicable commercial breakthrough Sehnsucht, will be the second time around since it's their first release since becoming a high profile act. Thing is, if you've heard that record, you've pretty much heard Mutter, since all the trademarks are in place, without much noticeable variation. Yes, there are slight differences, chief of which is the cleaner production, which streamlines everything so the guitars don't seem as heavy, the songs not as epic, and the whole enterprise not as ridiculous. That's not the same thing as stripping the group to the basics, however; it's more like wrapping up the music in nice, shiny paper and putting a ribbon on it. That's not really good for a group like Rammstein, but it doesn't dilute their impact, either, because they are what they are and no amount of polish will make them mainstream (nor will it make it possible to take them seriously). So, that does mean that Mutter isn't as good as Sehnsucht, but it isn't a stumble either -- and if you liked the first, you'll like this (not the same thing as being amused by the first -- in that case, this will try your patience). That still doesn't answer the question whether anybody outside of diehards needs more than one Rammstein album, but that's just a question of personal taste. 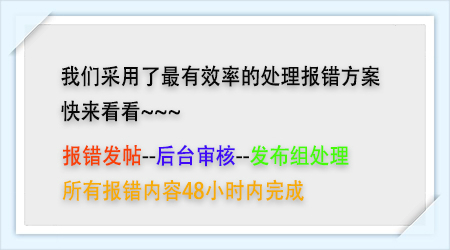 亚马逊圣经摇篮曲类目排名第一专辑- 《藏于我心-Hidden In My Heart》（24bits，44.